So is it feeling like fall where you are? We’re expecting 90 degrees tomorrow, but that’s out of the ordinary for us. By the end of the week we’re expecting a gorgeous 64 degrees. Even though fall leads into one of our dreaded Midwest winters, it’s my favorite season. 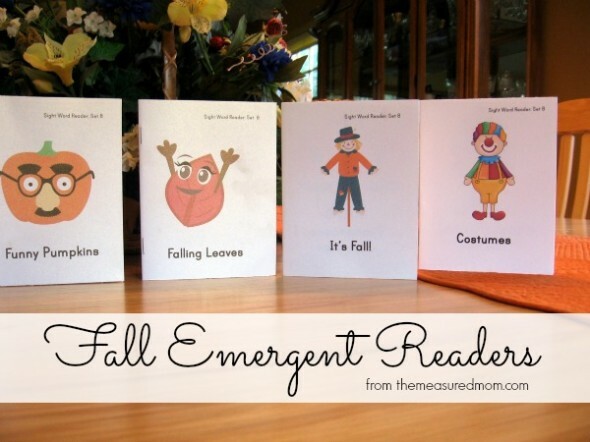 So it was especially fun to make this set of fall emergent readers! 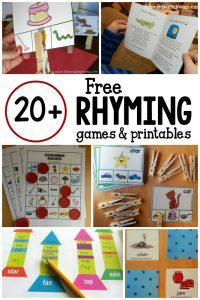 If you’ve been following along, you know I’m using the fabulous Reading the Alphabet curriculum from This Reading Mama to teach my two preschoolers to read. My just-turned-Five is zooming through it, so I use extra materials to challenge him. My Three loves doing the parts of the curriculum that fit where he’s at. It’s versatile and full of great stuff – I’m telling you, check it out! 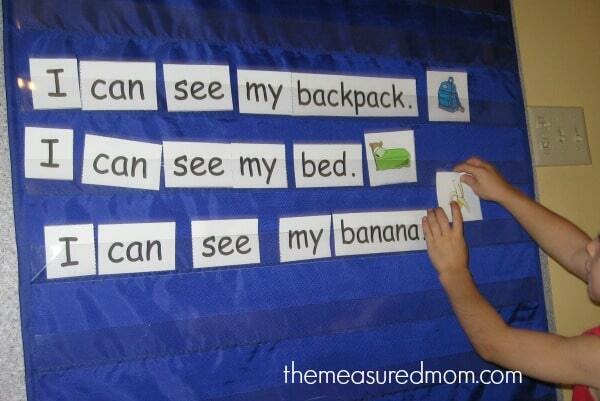 The new sight word for Lesson 9 is can. I printed This Reading Mama’s emergent reader, which was just right for my Three. By the end of the book he could remember to say the word “can,” but I don’t think he knows it by sight yet. No hurry, he’s only three! I actually had not intended to teach him to read this young, but he wanted to learn alongside his big brother. The emergent reader is actually too easy for my Five, but a fun challenge was to use the book and cut-apart-sentences and pictures (also available in Reading the Alphabet) to recreate the sentences on our pocket chart. 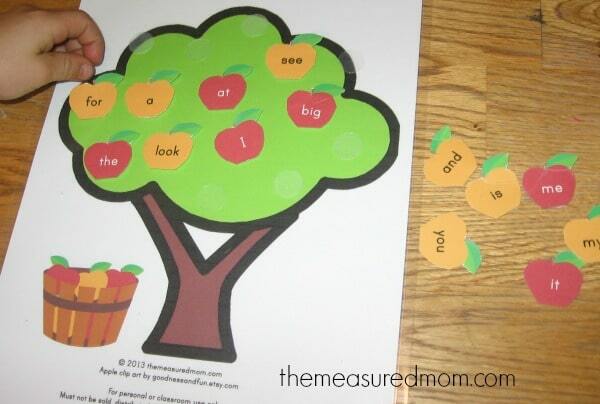 I had intended to create a giant apple tree and use velcro so my boys could add sight word apples to the tree. This idea is from The Educators’ Spin on It. 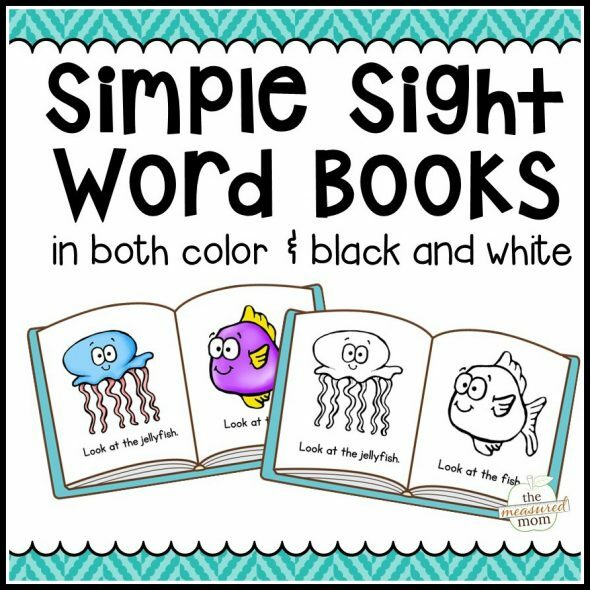 (Follow their Sight Word & Word Families Pinterest board for many more ideas!) But I didn’t have the materials I needed, so I created a tiny apple tree that’s more like a file folder game. I printed the blank tree and all the apples. 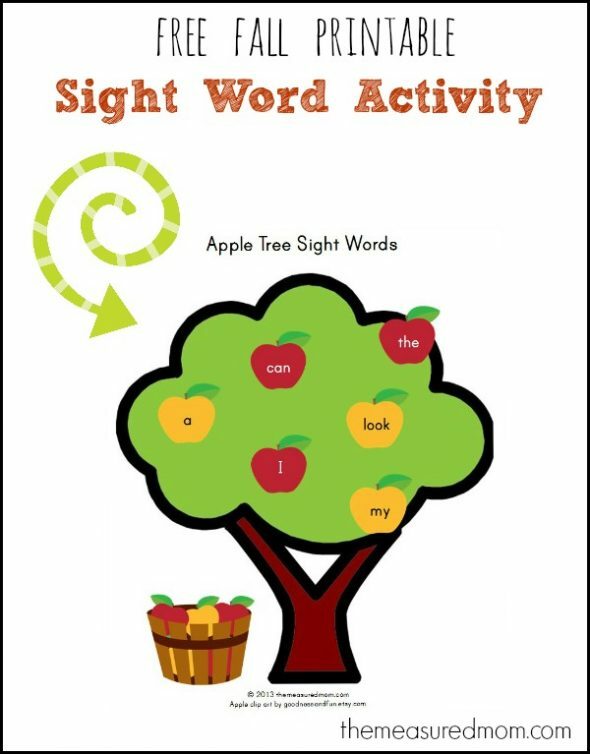 (The apples contain all the sight words that your child will learn with Reading the Alphabet.) I attached Velcro dots to the tree and backs of the apples, and my boys attached the apples as I called out the words. My Five could do almost all the words, while my Three focused on just the ones we’ve practiced. 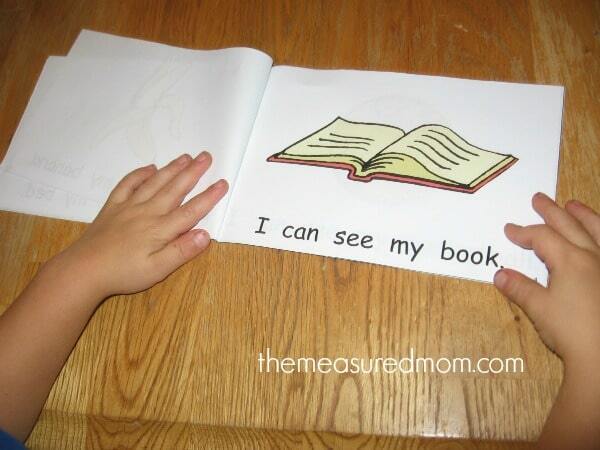 These are the emergent readers I created to use with my Five. I made them a little more challenging than some previous readers I’ve created. I tried to change them up so that my Five had to really think about the words instead of relying on predictability. I added a few extra words here and there to make him stop and think. 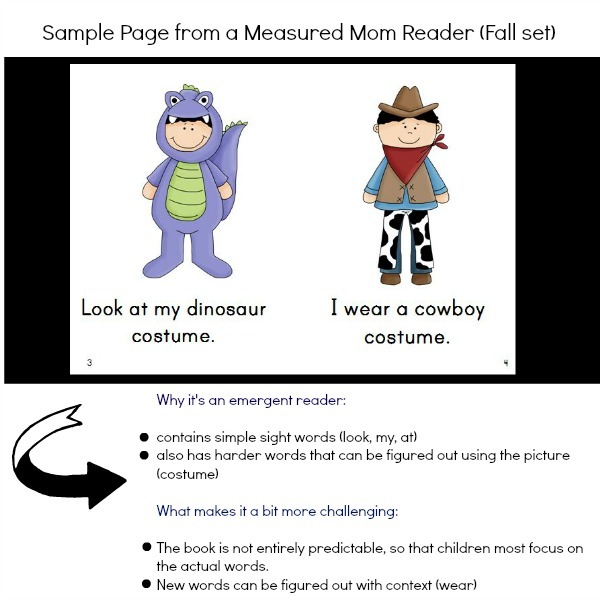 Below I share a few sample pages and explain what makes them emergent (simple enough for the brand new reader) and also what I’ve done to ramp these up a bit for the brand new reader who is starting to need more of a challenge. © 2013 – 2017, Anna G. All rights reserved. Thank you so much! 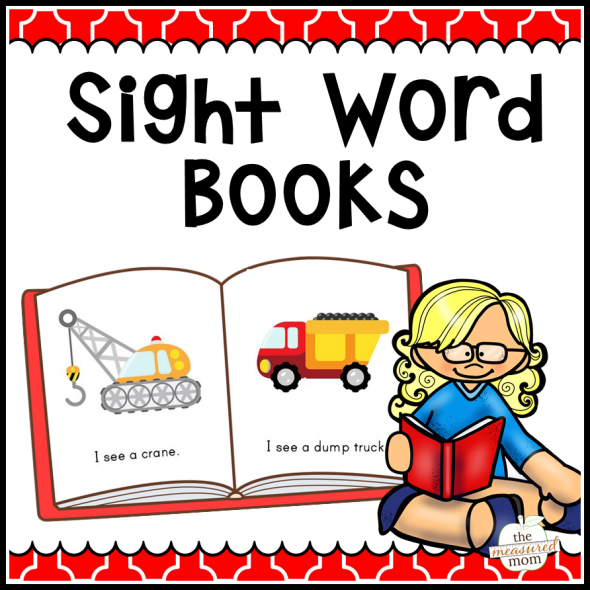 I love to combine these for with the Reading the Alphabet lessons. 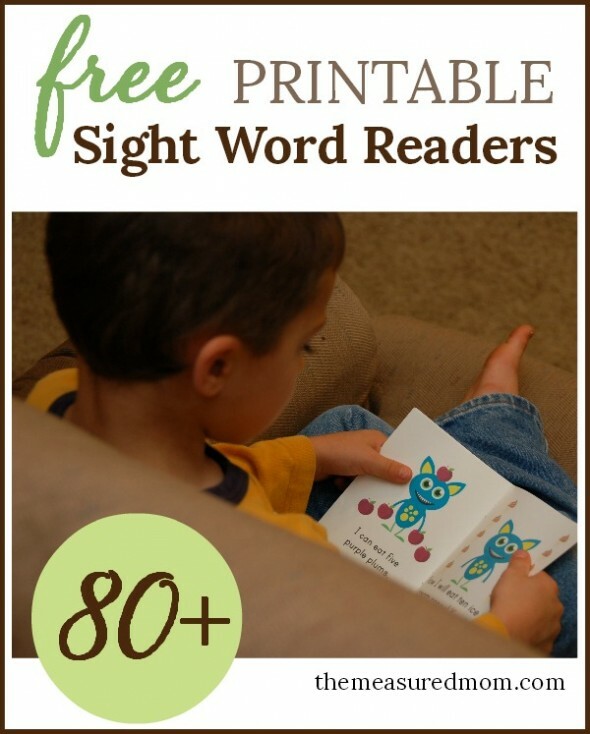 These are a great addition and so helpful for reading skills! 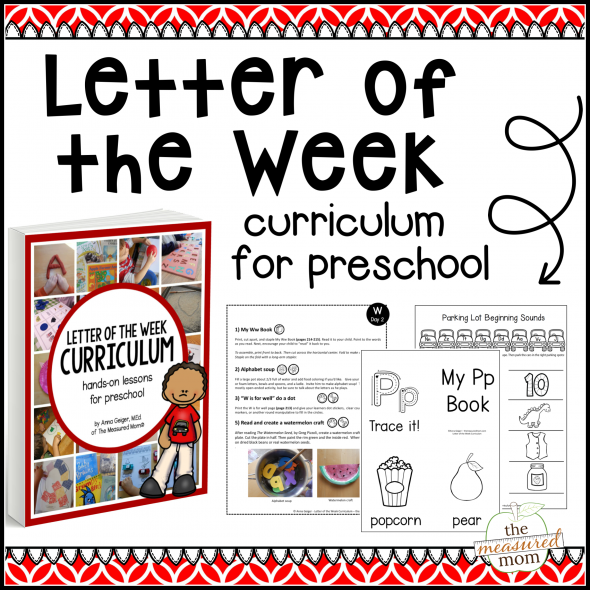 You know how I feel about Reading the Alphabet 🙂 And it’s great to have a way to make that curriculum more challenging for my older preschooler. So glad you can use them, Jena! I love your readers! Pinned it! Thanks for sharing at TGIF! Thanks so much for pinning! I hope you get a chance to use them! 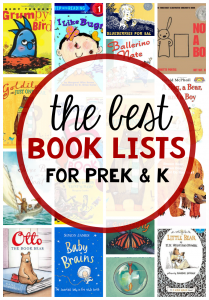 Can I just say a HUGE thank you for this CUTE emergent reader book?! You, my friend, have a gift with creating such awesome printables. I will be using this and the monster dice game this week my 3.5 year old! Thanks again! Thanks so much, Angela! I hope he has lots of fun with these. I never would have guessed that my 3 year old would start reading with these, but they’ve really taught him a lot about concepts of print, and he’s so proud when he can find the sight words he knows! What a great resource! Thanks so much for linking up to Discover and Explore this week! You’re welcome, Stephanie – thanks for hosting! Thank you, Jill – I enjoy making them! I fixed the link to your craft, by the way – sorry about that! 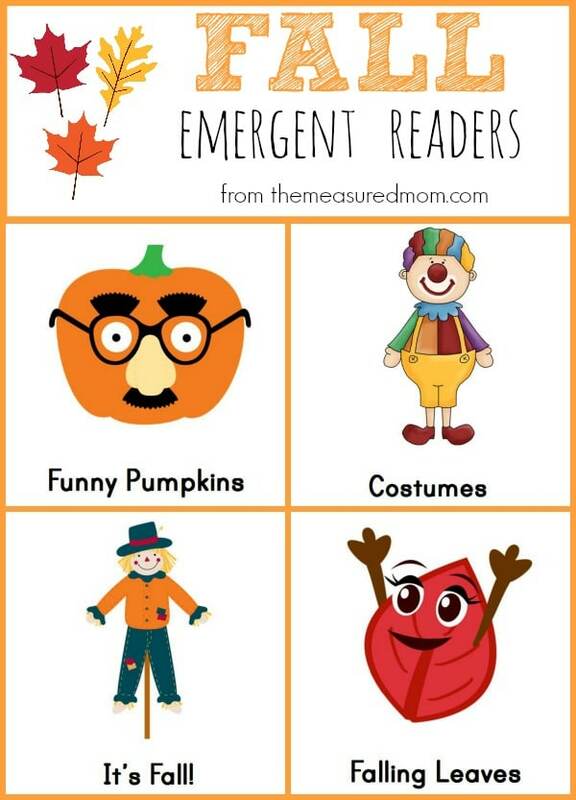 You have so many wonderful ideas to go along with your emergent readers! 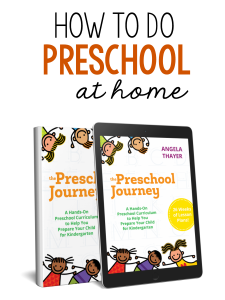 I’m going to try some of your suggestions out with my preschoolers. We love making and reading fun books like yours in my class. Thanks for linking up to Share It Saturday. I’m featuring you this week! Just awesome! 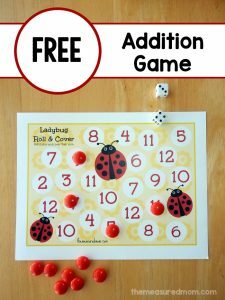 Featuring at Family Fun Friday! Thank you. I teach special ed and this really helps with some of my students. I’m so glad to hear that, Tamie!